At Banjarra, we have a selection of traditional hand-made clothing. 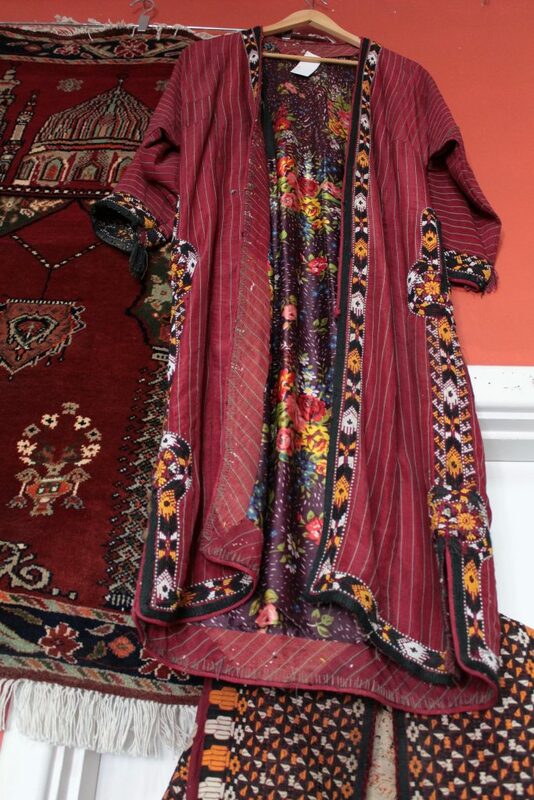 This includes traditional Afghan wedding dresses, shoes, hats, belts and accessories. 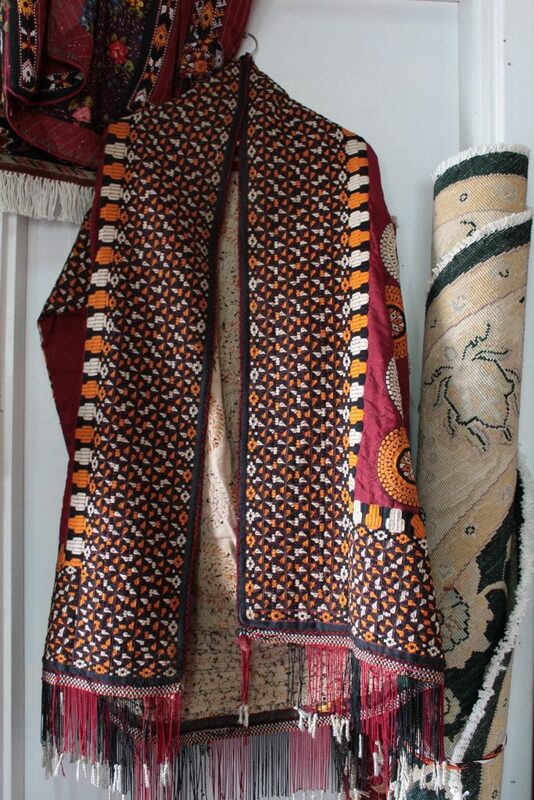 They all feature traditional designs and patterns, and would traditionally be worn in remote tribal villages. They are hand-crafted by Baluch artisans in Afghanistan. The following are a few pictures to show you our range. Take a look inside our shop and find the perfect piece for yourself or someone special. The shop is located in Fremantle, which is in Perth, Western Australia. If you aren’t able to come in to our store, don’t worry! All of our pieces can happily be posted Australia-wide. Clothing is still being added to the online store. In the meantime, if you are looking for something particular or just have questions about certain pieces and their prices, we are more than happy to help you find just what you need.